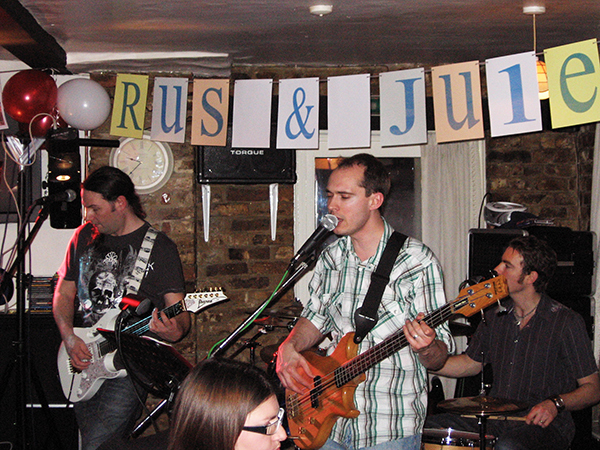 Need A Kent Band For Your Party? 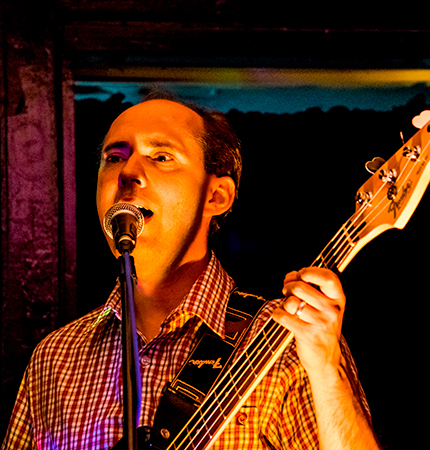 Book The Fecks for your pub, party, event or function. NOW! 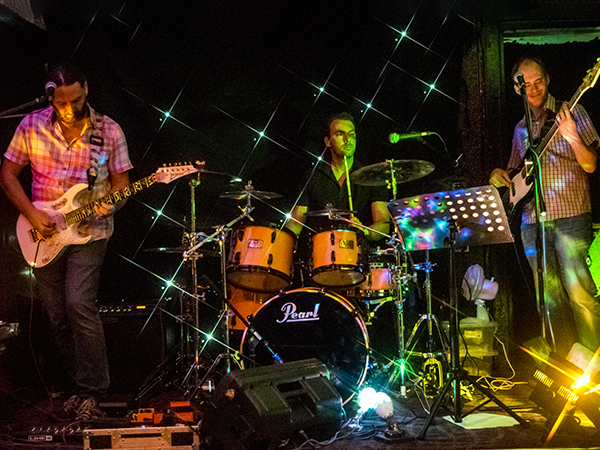 Kent covers band providing music from the 60's to modern day. Welcome to The Fecks Website. 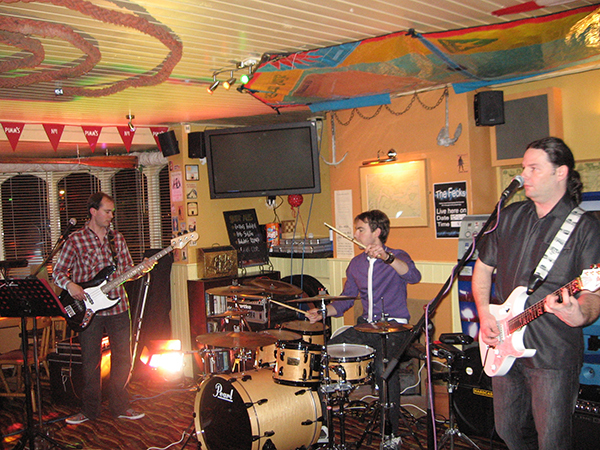 The Fecks are a Kent based 3 piece outfit playing music from the 60's right through to modern day. 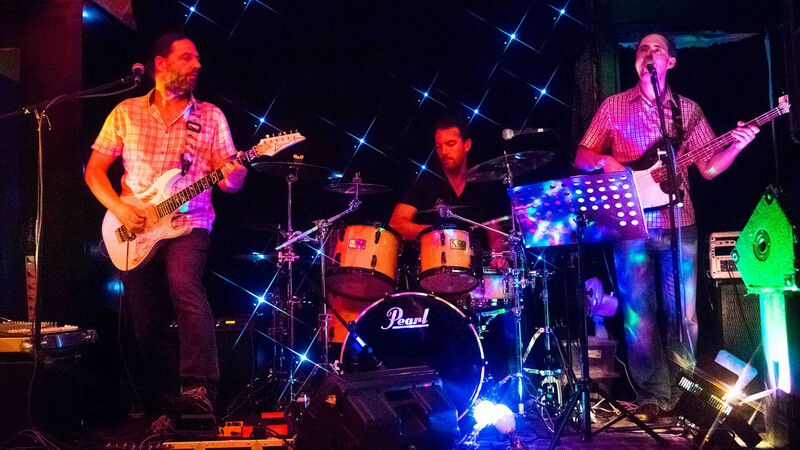 The band is based in the medway towns in Kent and extensively perform throughout the South East, London and Kents neighbouring counties. 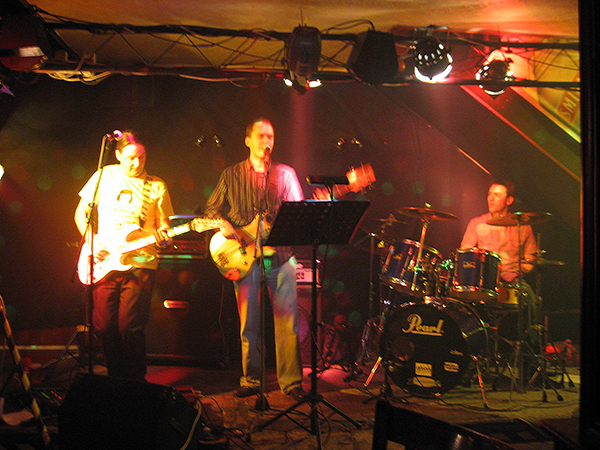 Starting out in November 2009, The Fecks members all hail from working bands and have all been familiar faces on the Kent circuit for a number of years. This combined experience makes The Fecks a highly professional and tight unit that will complement any event or function. 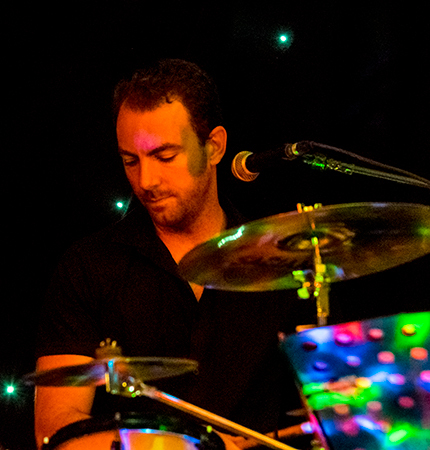 The band have a vast reportoire of songs including songs by The Beatles, The Who, Coldplay, Kings Of Leon, Queen .... among many others. Always keen to learn new material The Fecks setlist is constantly evolving and thus no two gigs are ever the same!! For your booking convenience we have included links to out PAT Testing and Public Liability Certificates. Simply click the links below to view and download them for your records. Links Coming Soon! Below we have tried to answer some of our commonly asked questions regarding bookings, setting upand some general info. The cost of hiring The Fecks is dependant on a few variables such as the distance we have to travel, the length of set required and a few other considerations. Please contact us via the form giving as much info about your event as possible and we will get back to you with a quote. We normally prefer cash on the night but we can be paid via cheque or bank transfer. Please Note. Non cash funds need to clear before the day of performance. We will endeavour to play for as long as you want us to but generally we will provide either two sets of 50 minutes or three sets of 45 minutes. 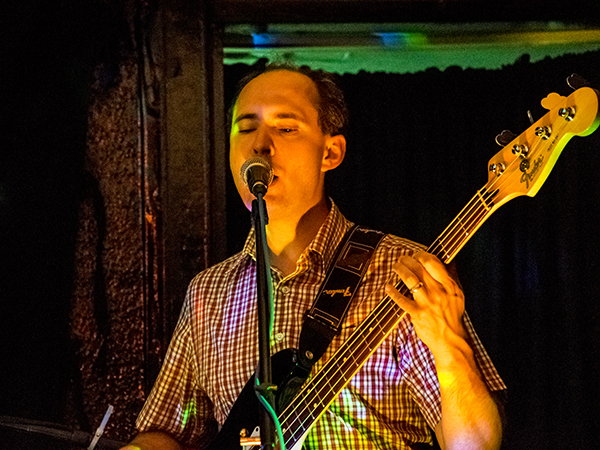 Please note that we can provide music for longer events for you. We will be happy to provide ipod music through breaks and can have longer breaks as required to pad out your event. We can work our sets around a disco if you have one, alternatively we can organise a diso for you for the appropriate fee. We will be more than happy to play an outdoor event for you but, in the interest of safety for us and your gathering, we would ask that you provide : 1, Protective weather covering from the top, rear and sides for the entire band. A simple gazebo with all open sides will not be sufficient. 2, Adequate 240 volt power. If this is to be run from a house for example then we will require 2 x 13amp four way fully PAT tested extension leads to be run from ring main sockets (not spurs). Although we are a Kent band and play mainly the South East UK we will travel to within 80 mile radius of the Medway Towns in North Kent. If we are to travel further this can be arranged but we will require either arranged lodgings or the fee adjusted to account for our overnight stay. All fees and arrangements will be discussed and agreed beforehand. If you are a venue and contracts are a requirement to perform that will be no problem for us and is, in fact, preferred as it offers protection for both parties. 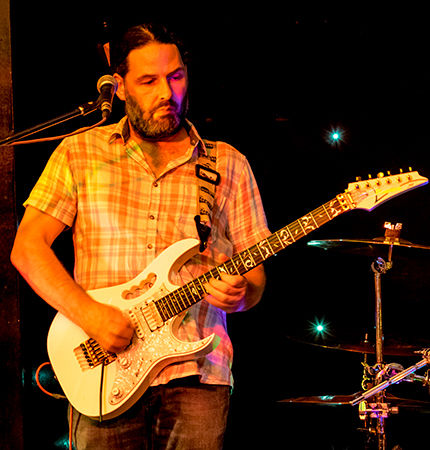 If you are looking to book us for a private party then a contract is not required if we are either paid in full before the gig or we are given a substantial deposit. This will normally be 50%of the agreed fee but is negotiable. Contact us for more details. Will You Tailor Your Playlist? Absolutely! 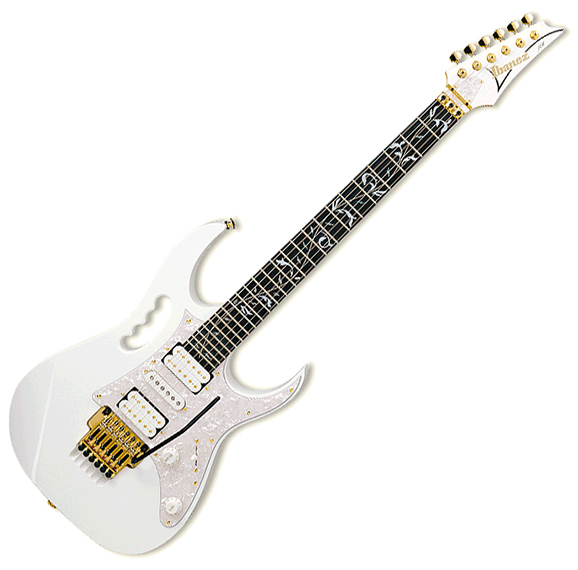 We have a vast repertoire of songs from all era's from the 60's onwards that we can draw from. 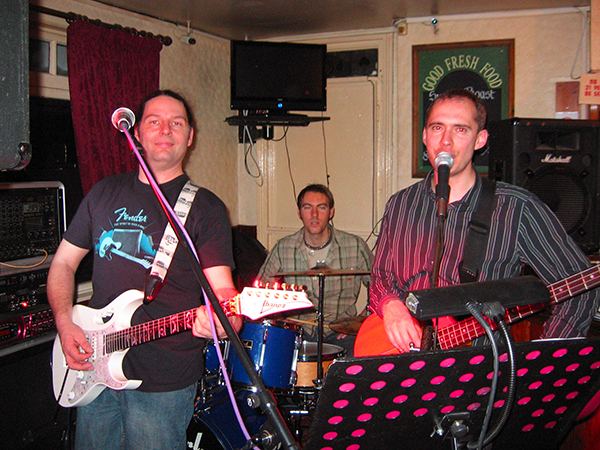 Check out The Fecks repertoire and you can select songs you would like us to perform for you. If there are songs you want us to do that aren't on the list just ask and we'll see what we can do. Please remember tho that we are a three piece male band, any requests for ABBA will NOT be honoured (for obvious reasons!). Check out some of our demo songs. 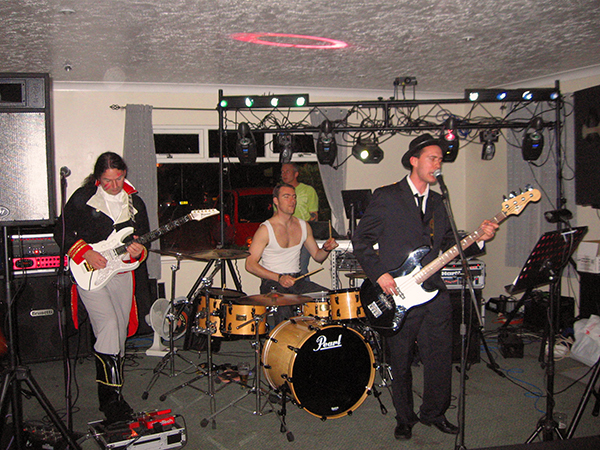 Hailing from the Maidstone area of Kent The Fecks are no strangers to the pubs and clubs in Kent and the South East. The gallery below shows a selection of photos from various venues including some parties, functions and events that we have been fortunate enough to entertain. The band lineup consists of..
Keep up to date with The Fecks. Click the button and subscribe to our newsletter. If you would like to book us for your party or event or, indeed, if you just want to contact us for information or just to tell us how good we are simply fill in the contact form below and we will get right back to you.